NO SPACE RENT- YOU OWN THE LAND!!! 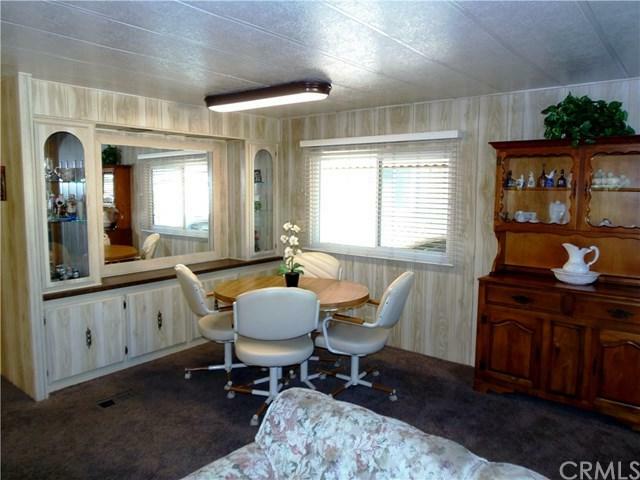 Double wide mobile home located in the highly desirable 55+ park, Village Grove Estates. This home features a bright open floor plan with 2 bedrooms, 2 bathrooms, a dining room, a spacious kitchen which opens to the family room and an indoor laundry area. 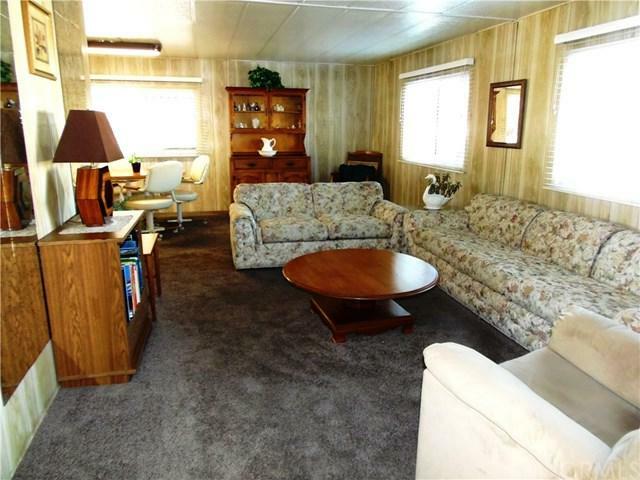 The property also has 2 large sheds in back as well as parking on one side and a relaxing side porch on the other. The park has tons of great amenities including a clubhouse, library, pool, walking paths, scenic ponds, greenbelts and optional RV parking. 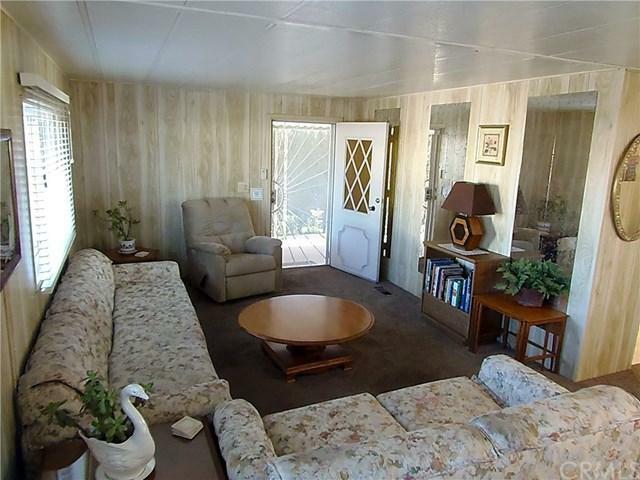 Close to shopping, freeways and restaurants. Low HOA dues. This home is a must see! Call today to schedule a viewing! Home to include an upgraded 1 year home warranty! Sold by Pamelia Frey of Realty One Group Inc.